While Christians throughout the centuries have agreed that the Bible can be understood, we frequently disagree on exactly what it means. Until recently. Lately it has become popular to claim the Bible cannot be understood at all. My favorite response to this objection is to ask the skeptic to interpret a relatively well-known and straightforward verse like John 3:16. Usually she discovers she can in fact understand the verse, and that starts the dialogue. Granted, some verses and passages are especially challenging, but God is quite clear about the main message: the path to salvation. Why do we have so much interpretative disagreement? I think there are two explanations: one we can solve and one we can’t. First, we frequently use incorrect or sloppy study methodology. The art of biblical interpretation was ignored by the “all-truth-is-relative” generation. Too frequently sermons have become “edutainment”. 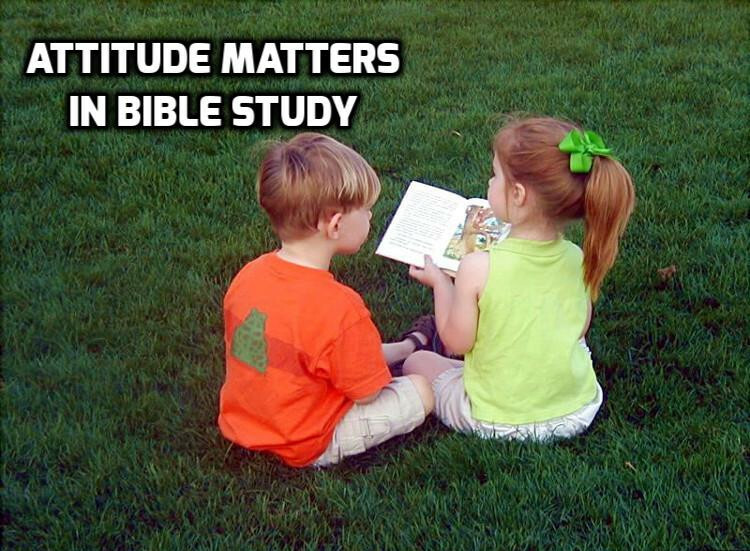 Good bible study skills are no longer modeled, let alone taught. Fortunately, this problem is solvable. Skills can be learned, discernment improved and understanding increased. The second problem is not so easily overcome: we all have limited understanding of the truth. The Apostle Paul’s claim in 1 Corinthians 13:12 “Now I know in part” applies to us all. Our areas of ignorance easily explain our lack of agreement. But rather than despair in our limited knowledge, we should adopt the humble attitude of lifelong learners as we approach the Scriptures. Our disagreements can just as easily stimulate us to greater, more careful study as toward hostility. In the grand scheme of God’s universe, our doctrinal disagreements resemble a class of first graders squabbling over who reads best. The truth of the matter is none of us reads very well. But if we humbly submit to the master Teacher, we can improve.